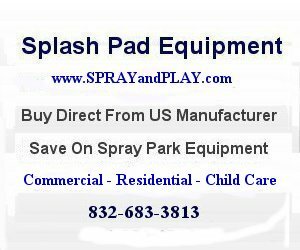 Sprayground open from dawn to dusk, unless otherwise posted. 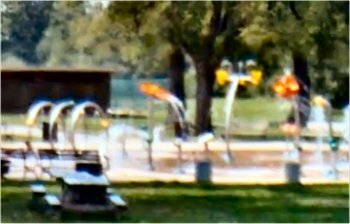 This entry was posted in Kentucky and tagged Kentucky, Louisville, splash pad, splash park, spray grounds, water vortex. Bookmark the permalink.